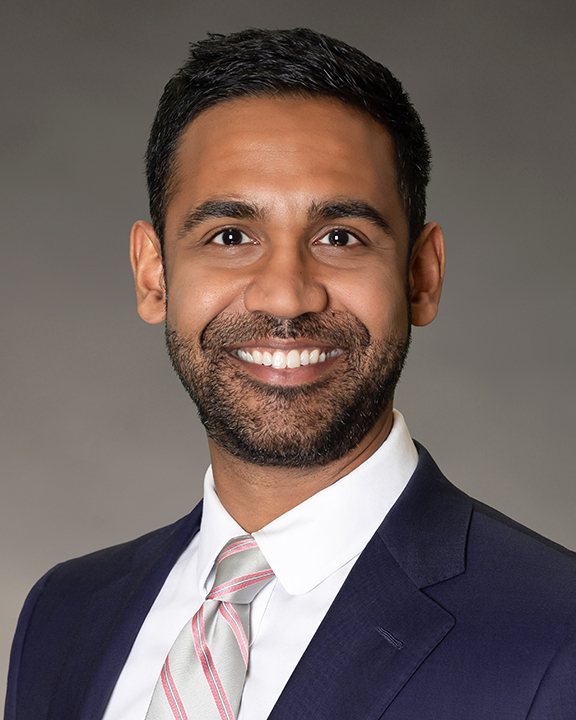 Auroop Roy is a Vice President at COPE Health Solutions and is currently supporting the implementation of 1115 Medicaid Waiver initiatives in New York, including the design and implementation of an IPA/MSO network strategy. He has subject matter expertise in strategic business planning and process improvement in the health care industry with deep focus on current health care policy and legislation. He currently assists organizations in identifying and implementing the strategic and operational requirements from healthcare reform and current market trends. Mr. Roy has led numerous complex assessment, strategic planning, balanced scorecard and process improvement engagements throughout California, Texas and New York. Among his strategic planning work is the corporate restructuring and strategic planning efforts for a county health district, health plan and community clinic system, through the design and implementation of an executive level balanced scorecard. Other projects include: design of a strategic plan for a 1.5 billion health system and implementation of 1115 Medicaid waivers in Texas and New York for complex performing provider systems. His process improvement projects have included redesigning a large county health system’s enrollment and eligibility system and processes for their indigent care plan. Additionally, he worked to significantly streamline a laboratory for a hospital system, level 1 trauma center and its 40 community clinics. Results of his process improvement initiatives have been recognized in local newspapers. Mr. Roy received his Master’s in Health Systems Management Engineering from the University of Southern California, and his Bachelor of Science in Biomedical Engineering with a minor in Computer Science from the Georgia Institute of Technology. He has a fondness for travel – over the last year he has backpacked through South East Asia, Italy, Vietnam, Cambodia, Thailand, Malaysia, Singapore and Hong Kong.